The match between Napa Valley 1839 FC and El Farolito looks great on paper and it could be even better on the field. 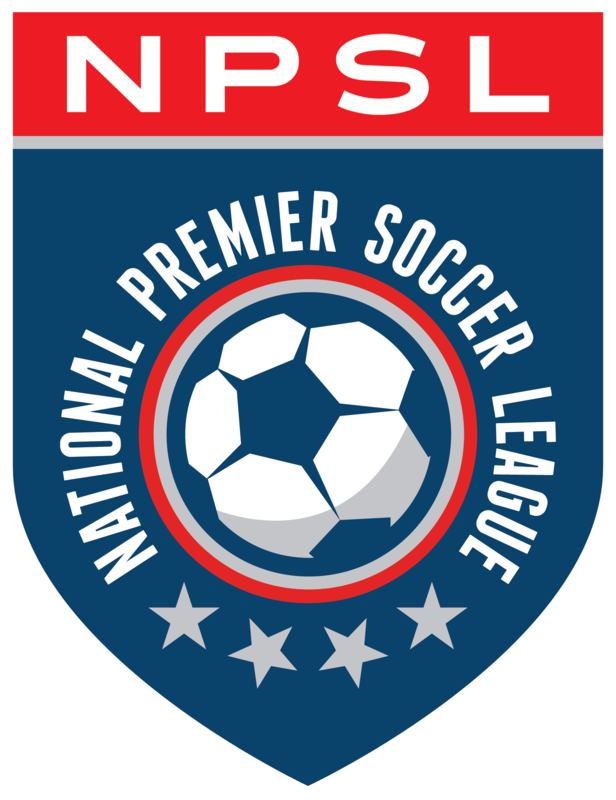 Napa Valley 1839 FC has started the 2018 season strong with a 2-0-1 regular season record. Napa’s seven points has them in first place in the West Region’s Golden Gate Conference. Their 1-1-0 preseason record included a match against Mexican powerhouse Monarcas Morelia. El Farolito, one of three newcomers to the Golden Gate, is tied for second place in the conference with a regular season record of 1-0-1. Napa is loaded with talent at every position. It all starts with goalkeeper Javier Valdez, a Berkeley, CA native now in his second season with Napa Valley. He leads the team in saves and earned several Man of the Match and Football Manager Team of the Week honors last season. Lukas Schubert is often seen as the team’s top defender, but he also excels as a midfielder or forward. The native of Salzburg, Austria has competed in the UEFA Europa League, Austrian Bundesliga, and the Irish First Division. Schubert scored his first goal of the 2018 season against Academica SC on March 24. This is midfielder Adrian Calderon’s second season with the team. He serves as captain and has registered one assist this season as a central midfielder. Max Alvarez leads the team in assists (2) and has experience with both St. Louis FC and Sacramento Republic, while Francisco Mendoza is the team leader in goals (2). It’s no wonder that fans, supporters, and team officials are excited about the rest of the season. Napa Valley 1839 FC Team Administration Manager Daniel Morales agrees. El Farolito has turned heads with their strong performances early in the season. Assistant coach Wilfredo Hernandez has compared the experience to that of a rollercoaster. El Farolito, the winners of the 1993 Lamar Hunt U.S. Open Cup, has a strong and experienced roster. Mario Martinez was the starting goalkeeper for the second half of the SFSFL 2017 championship season and U.S. Open Cup qualifiers. Defender Ricardo Vargas has spent seven years with the club and is a veteran presence on and off the pitch. Midfielder Julio Herrera has proven to be a dynamic and offensive wing player, while forward Edson Cardona is a new addition to the club from UC Santa Clara. Carlos Montes leads the team in goals (2), while Alejandro Uribe is the team leader in assists (2). Jorge Rosales, Ademar Rodriguez, and Arnhold Rivas lead the team in minutes played. Fans and supporters have eagerly been waiting for this one and for good reason. Thanks to the talent on the field, this matchup is poised to be one of the best games in the West Region this season.